From the time that personal computers became ubiquitous, there’s been no shortage of “the next big thing” in technology. While some new technologies do prove to be revolutionary, there are plenty that flame out very quickly. Librarians often work with limited financial resources, so when a library invests in a new technology, staff must be confident that they are committing money and effort to something that will be useful in the long-term rather than to an idea with a lot of hype. 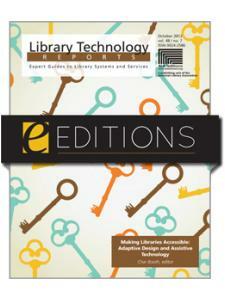 In the July 2010 issue of Library Technology Reports, Char Booth examines the long-term adoption of one established tool, Voice over Internet Protocol (VoIP) in order to gain insight into the library innovation process. 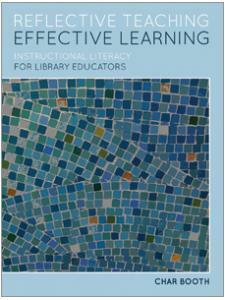 In addition to providing a wealth of guidance and information on how librarians can use this specific technology to enhance service, Booth also examines how various facets of this technology were examined, adopted, adapted and rejected. “Hope, Hype and VoIP: Riding the Library Technology Cycle” provides guidelines for how librarians looking at new technologies can evaluate them critically, creatively and with an eye toward sustainability.